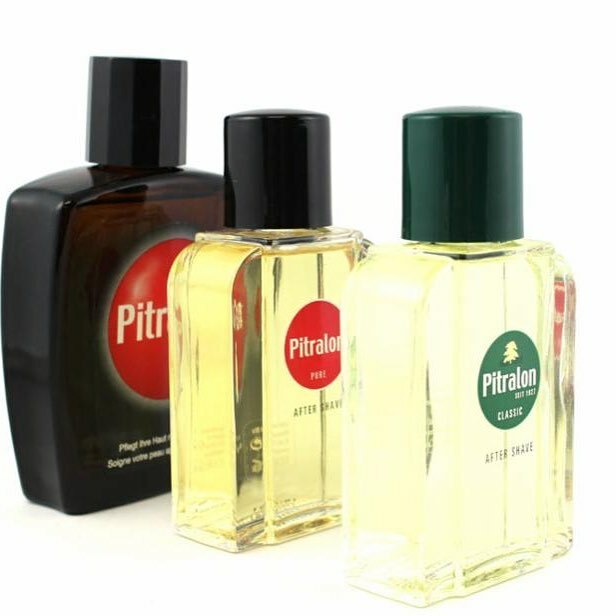 Pitralon Aftershaves are legendary European Aftershaves known for their pleasant scents and soothing properties that,until we started importing them, could not be found in the United States. BullGoose Shaving is proud to offer three varieties of Pitralon aftershave. Now through Thursday, you can save 45% on all Pitralon Aftershaves when you use coupon code Pitralon at checkout. Great juice, and a helluva deal. Wow. Classic is an all time favorite. I like the Swiss too. A great deal. The Pitralon Classic is, indeed, a classic. it is a great deal but when i checked it out on my iphone I received a 404 file not found error. no mention of the sale elsewhere on the site as far as i could tell. (04-03-2019, 02:58 PM)RyznRio Wrote: it is a great deal but when i checked it out on my iphone I received a 404 file not found error. no mention of the sale elsewhere on the site as far as i could tell. The initial link had a glitch. Simply do a search for Pitralon on the BGS site and then use the coupon code at checkout. It was announced here, Facebook and through email. I did not see a need to create a graphic on the website itself. Thanks, but I already figured it out and bought one of each. great product and a deal I could't pass up. Just a reminder that this sale has been extended through the weekend. It ends at 11:59 PM tonight. my set of pitralon arrived yesterday. I used the Swiss "red ball" style. it was an amazing scent that started like a hi alcohol brandy and settled into what smelled to me like a dark spicy rose. my wife gave the scent high praise (she walked into the room, opened her eyes wide and said, WoW!) and by the time we got in the car 30-45 min only I could smell the aroma which remained at kissing close range for another 20-30 min. I will get to the other scents soon. thanks for a great sale on a wonderful product.